Goodreads Summary: After she’s caught in the school bathroom cutting herself with the blade from a pencil sharpener, fifteen-year-old Kenna is put under mandatory psychiatric watch. She has seventy-two hours to face her addiction, deal with rejection, and find a shred of hope. 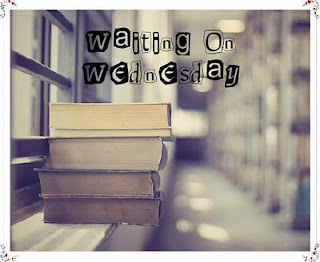 Why I'm Waiting For It: I'm seeing a lot of deep, YA reads recently for WoWs and I had to pick Kiss of Broken Glass this week. Reviews for it were great and it sounds just a true and honest book, I cannot wait to pick it up soon. I also love how in one review, the author inlcuded a list of webistes and numbers to call if you are suicidal and it's great seeing the author really connect with that. I'm on the look out for this and the cover is great! 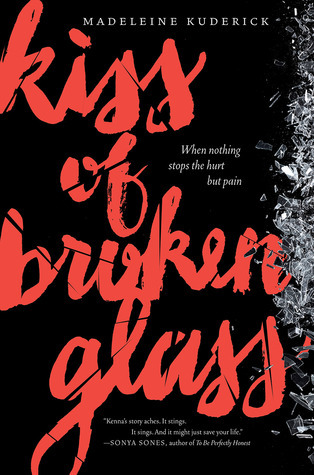 Kiss of Broken Glass will be hitting shelves on September 9, 2014 from HarperTeen! This is one I've seen that has intrigued me but I need to wait for reviews on before I decide if it is for me or not. I hope you get to read it soon and enjoy it! This one does sound like a deep read. I've seen it around. Good pick!